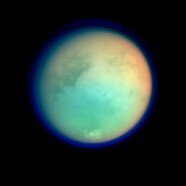 Applications are invited for a three year Post-doctoral Research Assistant/Associate in Planetary Sciences, within the School of Earth Sciences, to study the atmosphere of Saturn’s largest moon, Titan, using remote sensing data. Closing date April 13th. Full details here.